Meditation is very personal and can be done anyway that works for you. It may take time to find what helps you to relax, stay mindful (in the moment) and feel grace. I have several meditation rituals. One of my favorites which I am doing daily is drumming. Simple beats on the drum. No lessons, no talent needed just rhythmic tapping to anything that you feel in the moment. I drum in nature to the wind, to the beat of my heart, to the emotion I may be feeling. At times the beats go fast and I become mindful to slow them down. Today I release the Warrior in me. 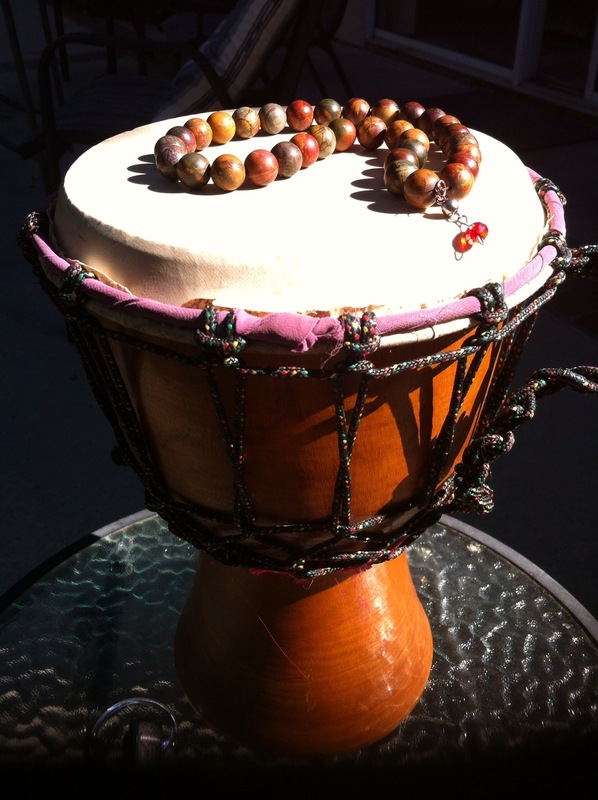 I fearlessly beat my drum to the rhythm of wellness!